Do Mexican citizens require an eTA visa when going to Canada? If you are a Mexican and wondering if you require an eTA visa while visiting Canada, this text will offer you some vital information which will assist you to be informed about Canadian visa for Mexican citizens. Mexican citizens that already have a legit Canadian visa do not require an eTA and can use their valid visas when traveling to Canada. However, if you are a Mexican with a valid Canadian visa, immediately your visa expires, you will be required to acquire an eTA. As a Mexican citizen, you will not require an eTA if you are planning to enter Canada by sea or land. If you are a Mexican citizen planning to visit Canada, an eTA will serve as an entry requirement if you opt to travel to Canada through an air means of transport. An electronic travel authorization will be electronically connected to your passport so that you can use it when visiting Canada by air. Your eTA will be valid for a period of five years or till your passport expires. 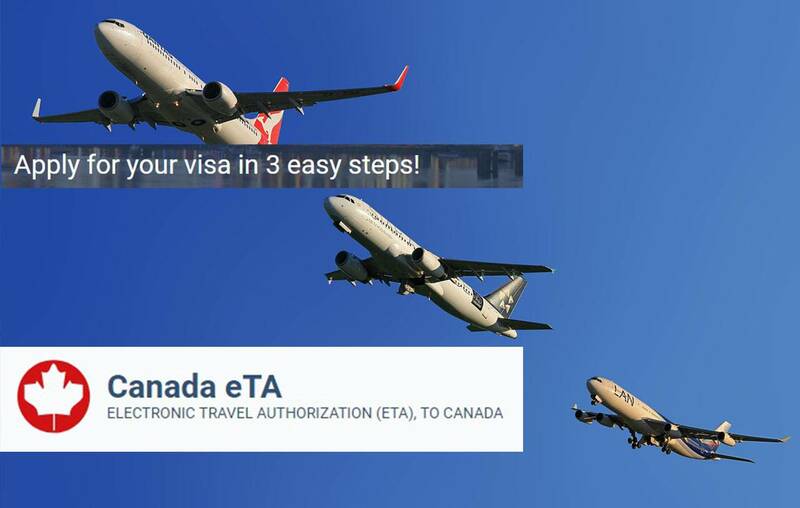 However, if you consider entering Canada by air, there are some visa requirements you will require to fulfill in order to be permitted to obtain an eTA. 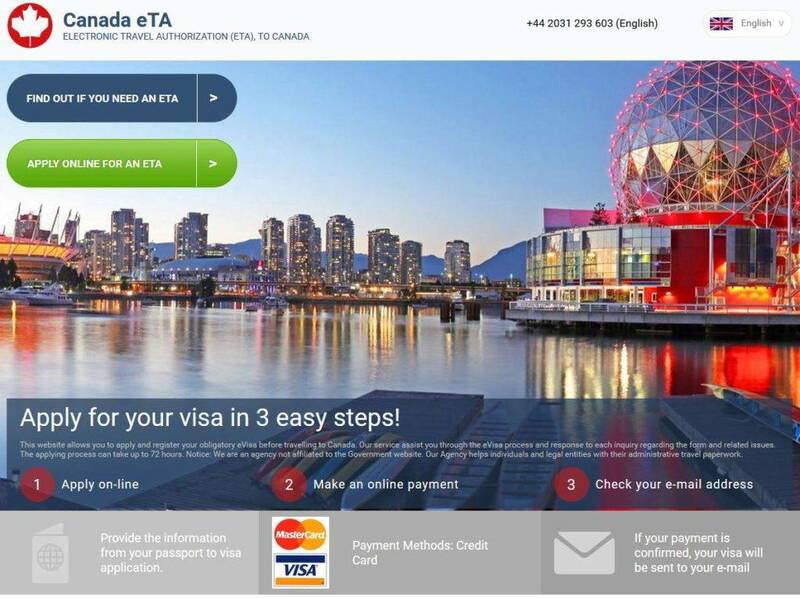 When applying for Canadian visa eTA from Mexico, visit our online site i.e. etacanadaonline.com in order to access the information about the application process to follow. Once you manage to successfully access our online site, click the option “apply online for an eta“. After you click the option “apply online for an eta“, several empty fields will appear on the screen of the gadget you are using to access our online site where you will need to enter your personal information. Some of the details you will need to enter include your full names, date of birth, marital status, telephone number and email address among other information. Fill inappropriately your personal information and double check to confirm they are correct before you progress. Applying for an eTA visa via our online site will require you to pay the handling charges. You can make the payment required either through credit card or debit card. Ensure you make the payment using your debit card or credit card and adhere to the payment instructions offered at our online site. Once you have made your payments and you have confirmed every detail is correctly filled in as required, submit your application. Immediately after you make your payments and submit your application, our company will send to you a text on that email address you have used when filling your personal information. The email will notify you if the application is successful. If we have accepted your application and confirmed it, your visa will be sent on that particular address you have utilized when filling your personal details. 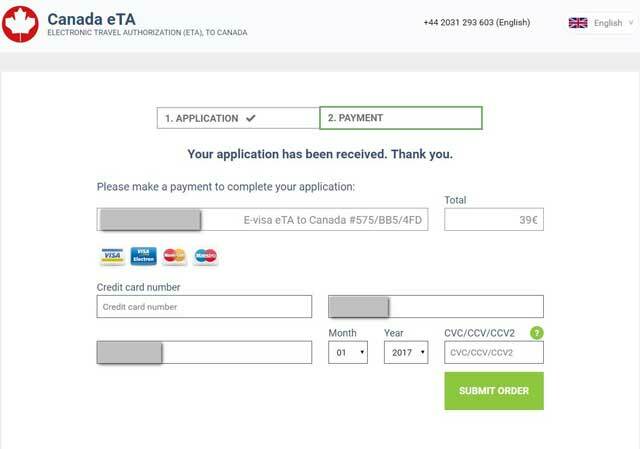 The entire application process for an eTA for Canada from Mexico is cheap and therefore any Mexican citizen in need can afford it. On average, you will send approximately 39 EUR for you to apply and obtain an eTA. If you are a Mexican citizen planning to visit Canada by air, there are two Canadian eTA visa options to choose from i.e. However, these kinds of Canadian eTA visa do not vary so much and the process of applying them is almost similar. Do Children of Mexican Citizens Require a Canadian eTA Visa When Visiting Canada with their Parents or Guardian? Children of Mexican citizens traveling by air to Canada also require travel authorization. 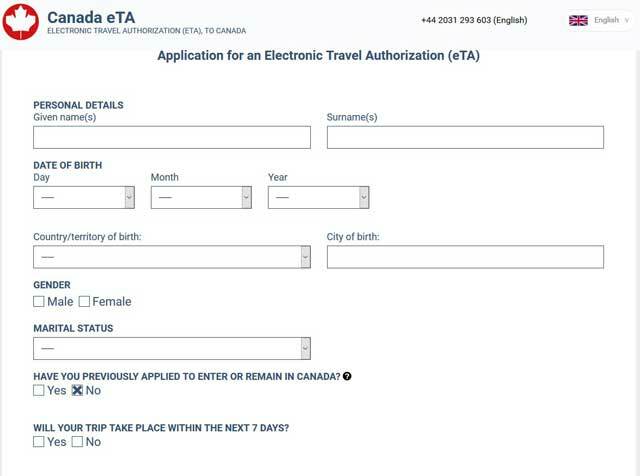 In addition to them being required to have an eTA, they must also have a genuine passport so as to qualify to apply for an electronic travel authorization. How Long in Advance Should a Mexican Citizen Apply for the eTA Canada? Mexican citizens should apply for the eTA Canada at least three days in advance. This is because all the applications are not approved at the same time. For instance, there are some applicants who might get their eTA approval through email within a few minutes after applying while there are some applications which may require several days in order to be processed. However, once you apply for an eTA, be assured you will definitely receive feedback within 72 hours, which will notify you what step to follow next. How Long Can a Mexican Citizen with an eTA Visa Stay in Canada? Mexican citizens with an eTA visa can stay in Canada for up to six months. As a Mexican citizen, your eTA allows you to stay in Canada for up to 6 months or till the date stipulated by a reputable border services authority once you land to Canada. In case you will require staying in Canada for an extended period of time, you will be required to apply for the extension period you opt to stay in Canada. Do Mexican Citizens Require a Printed Copy of the Canadian eTA? As a Mexican citizen visiting Canada by air, it is advisable you complete your eTA application procedure within 72 hours before your departure date. However, once you have successfully applied for an eTA, you don’t require printing a copy of your Canadian eTA since it will already have been stored electronically in the immigration system of Canada. If you are a Mexican who is planning to visit Canada by air and desire to learn anything else related to Canadian visa for Mexican citizens, kindly visit our online site i.e. etacanadaonline.com for a consultation quote of all the services we provide.